In 1996 Francesco Garri Garripoli brought his first study group to China so people could have a chance to study with the amazing elder Masters and healers that he had the good fortune to live with there and feature on the PBS TV documentary “Qigong – Ancient Chinese Healing for the 21st Century”. Francesco soon became the Chairman of the National Qigong Association (NQA) to help bring Qigong into the mainstream through a professional organization with over 900 members and an instructor and clinical practitioner Certification Program. 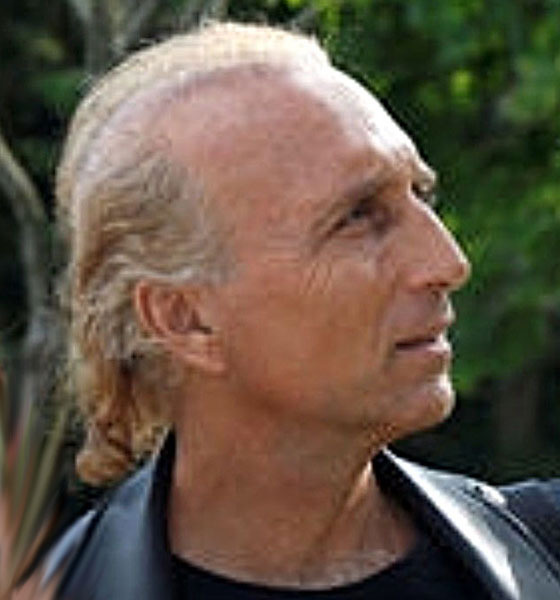 Francesco, now a Senior Advisor and Certification Board Member of the NQA, is the author of “Qigong – Essence of the Healing Dance”, “Tao of the Ride”, and is featured in a series of Qigong instructional DVDs. As the Chairman of the Qigong Institute since 1999 and a Qigong instructor who teaches workshops around the world, Francesco leads Study & Healing groups to unique locations in China, Thailand, Europe, Bhutan, and other power spots. 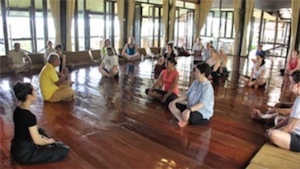 Francesco teaches classes each day and participants receive individual healing sessions each day from local Masters as well to deepen their personal and professional practice. 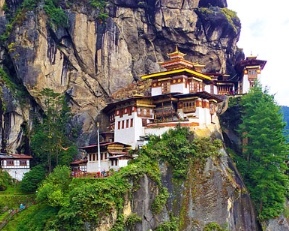 Group trips can be effective ways to further your personal Qigong practice and help you learn more from a deep, cultural experience that takes you away from your daily responsibilities and pressures. Francesco Garri Garripoli has been leading Qigong Group Study & Healing Trips to powerful healing locations around the world throughout Asia and Europe since the mid-1990's and his trips have facilitated over 700 travelers to learn more about Qigong and apply it to their life. CommunityAwake is a non-profit organization with a mission to bring people together through workshops, retreats, our Meditation in Motion app, and online in a private, and secure way at our website. Our site is made up of communities of like-minded people interested in personal transformation, healing, and self discovery. 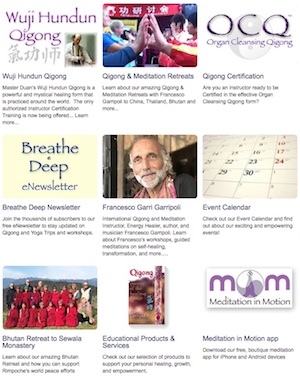 Created by author, Qigong and meditation Instructor, and wellness advocate Francesco Garri Garripoli, CommunityAwake is dedicated to inspiring you to "Dream Awake." All proceeds go to support the non-profit, 501(c)3 CommunityAwake organization.